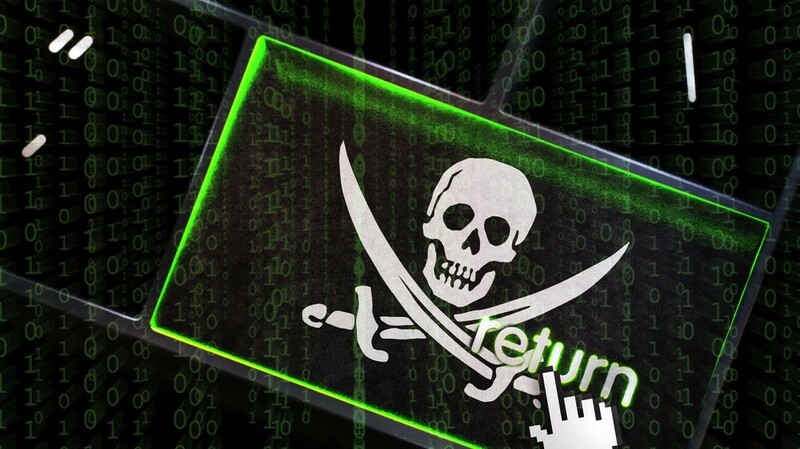 After four years of negotiations, the major UK internet providers have struck a deal with the entertainment industry on what will be done regarding internet piracy. Fortunately, for illegal downloaders that is, it will be less than a light slap on the wrist. According to a document seen by the BBC, BT, Sky, Virgin Media and TalkTalk have now announced that they will begin sending out educational letters to those caught downloading television shows, music and movies illegally. The entertainment industry lobby groups wanted much harsher repercussions to be set in place including access to a database of those who download illegal torrents on a regular basis, which would essentially allow for the possibility of legal action against them. The groups also wanted the "alerts" or warning letters to focus on possible punishment for illegal downloading, but as it turns out, they will be more educational in manner than anything and will include the promotion of legal download services. As per the negotiations, entertainment industry groups will monitor torrent sites for illegal files and then record the IP addresses of those who download them. The participating ISPs will then fire off educational alert messages to offenders. Providers will send out monthly reports on alert message numbers to rights holders, but will not be revealing the identity of the downloaders in question. Reports say the entertainment groups will fork over £750,000 (or 75% of the system set-up cost) to each ISP for their trouble, and an additional £75,000 (or 75% of the total set-up cost) a year in administration fees. While it isn't difficult to find reports of individuals already receiving letters of this nature in the past, this particular program is set to begin in 2015 and run for 3 years.